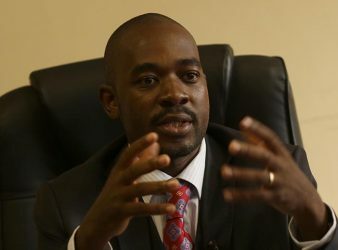 A pressure group going by the name in defence of the Morgan Tsvangirai’s Legacy (DTML). 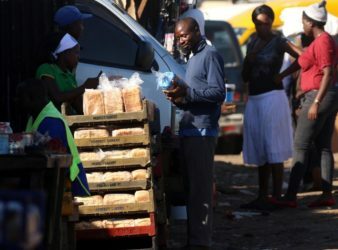 The price of bread nearly doubled in Zimbabwe on Tuesday, another burden for citizens already. 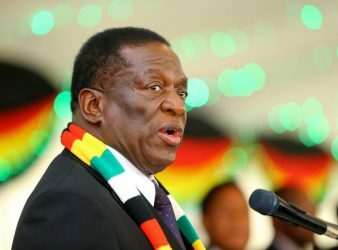 Zimbabwe- President Emmerson Mnangagwa has appealed to the Zimbabwean citizens to openly engage in the. 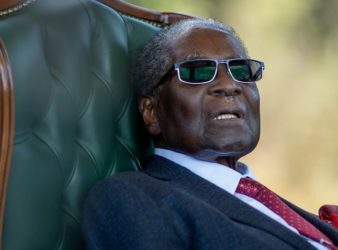 Former Zimbabwean leader Robert Mugabe is currently not well and is in Singapore where he. 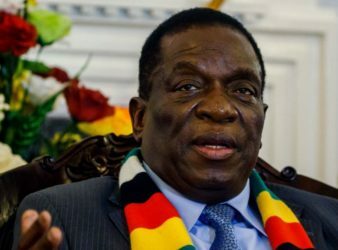 Harare – The Zimbabwe government will give priority to elderly white farmers when it starts. 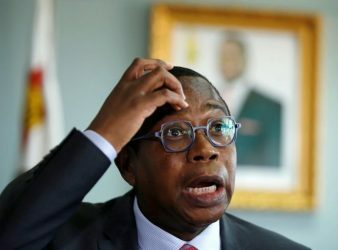 Zimbabwe has reached agreement with the International Monetary Fund (IMF) on a programme of economic. 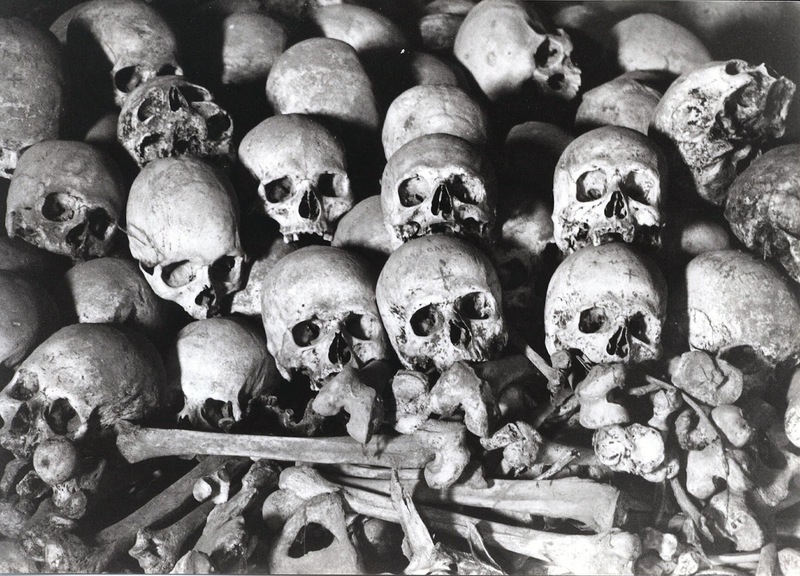 The Gukurahundi issue which has dogged the Zimbabwean people particularly those in Matabeleland has once. 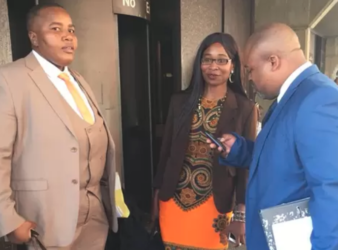 Gugu Ncube’s legal representative, says they are considering suing the Police for using excessive force. 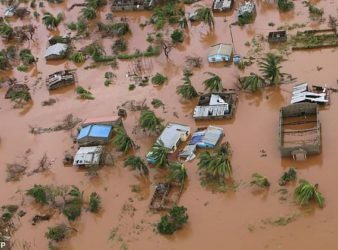 The death toll from Cyclone Idai, which devastated Mozambique and Zimbabwe last month, is nearing. 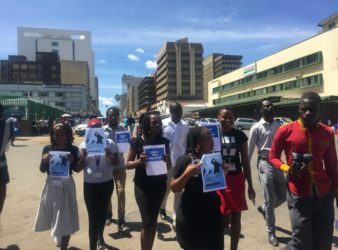 Harare- Journalists in Harare stormed Harare’s Town house and Central police to hand in a.